The French economist Thomas Piketty is well-known for his best-selling work on inequality, Capital in the 21st Century (hereafter Capital), which has sold over two million copies worldwide. It also ranks highly for the book which people buy and don’t get very far with. Nevertheless, its theme struck a chord with the zeitgeist. I have posted on some critiques of Piketty’s work here and here, before actually getting round to reading his magnum opus. I have now read it, so perhaps I can rest easy! An extract from SOAS Professor Mushtaq Khan‘s illuminating chapter on ‘Rents, Efficiency and Growth’ which summarises the classical economists’ concern with the economic surplus. He discusses the relation of the surplus to economic rents, and how conflicts over their distribution can affect economic growth and development. By drawing on ideas from classical economics in his discussion of rents and rent-seeking, it is possible to broaden the analysis of neo-classical economics, which dominates the modern mainstream, by bringing in the insights of Smith, Ricardo and Marx. The book that this quote comes from ‘radically’ extends the rent-seeking framework, ‘by incorporating insights developed by political scientists, institutional economists, and political economists’. 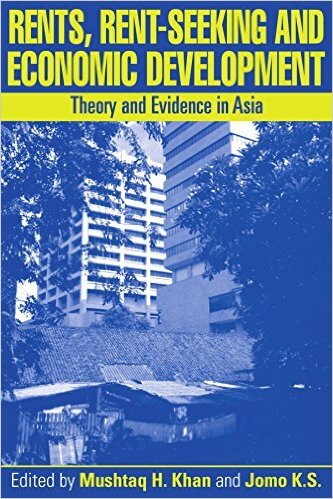 For me, an interdisciplinary political economy such as this can yield deeper insights into the nature of economic processes by considering notions such as power, conflict and the resultant distribution of resources and their effect on growth and development. Economist Michael Hudson on some of the trends in contemporary economics, and plenty more besides! He is certainly a fountain of ideas. While I am not sure that I agree with it all, he remains thought-provoking, taking points of view that are definitely unorthodox. For me in particular, his theory, drawing on classical economics, that government-funded provision of education, health, welfare etc can lower production costs and make the economy more competitive is an important one in a world in which the private is so often assumed to be more efficient than the public. His criticism of Obama as blowing the chance to be a great president during a potentially major turning point in world history, and in fact being a worse one than George W Bush, was unexpected. This interview was produced by the Real News Network, which is a useful source of independent reporting. 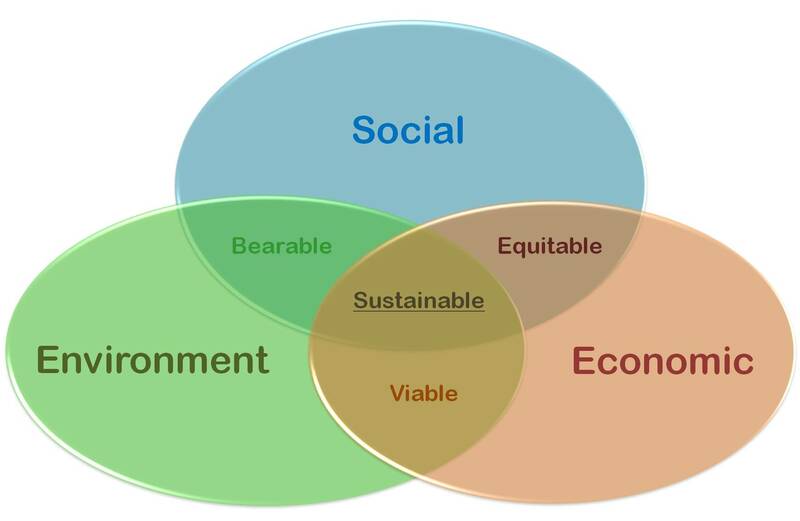 I have blogged far too little on sustainable development, a pattern which I hope to redress. This blog started out back in 2008, when I was beginning to turn my attention from the more traditional concerns of economics and development, towards incorporating environmental concerns. Not long afterwards I studied a masters-level module on SD with CeDEP, which runs excellent distance learning courses for postgraduates. This opened my eyes to new ways of looking at development and the environment, and how much can be learned from studying the two together. An interview with Nobel prize-winning economist Joseph Stiglitz on the rise of inequality, particularly in the US, but also in many other rich countries. This has been reflected in stagnant or falling wages for lower and middle income earners, and soaring incomes and wealth at the very top of society. Stiglitz debunks ‘trickle-down economics‘ and calls for relatively radical changes in the way capitalism in the US and elsewhere is structured. He is an economist of the centre-left, and in recent years has become increasingly critical of the mainstream economics which he himself has contributed towards during his career. He sees as vital changes in the power structure of society in order to reduce inequality and increase economic efficiency. The two can go together and this is refreshing to hear. I am an admirer of the work of New School economics Professor Anwar Shaikh. Here is a wide-ranging discussion with him that covers free trade and its impact on the US over the past 30 years, as well as how both the creative and destructive power of markets should be channelled through appropriate policy. With regards to trade, Shaikh argues against Ricardo’s theory of comparative cost advantage in favour of Adam Smith’s earlier theory of absolute cost advantage. For Smith, and Shaikh, international trade takes place between businesses rather than nations, which means that there are winners and losers as trade expands. There is also a necessity for interventionist trade and industrial policies to promote development among the poorest nations, if they want to ‘catch up’ with their richer cousins. Shaikh is pessimistic about the prospects for significant progressive change in American society and more widely, which he sees as a problem of political mobilisation and will, rather than a purely economic one. Having said that, this interview was recorded before the rise of Bernie Sanders, which certainly offered hope to many, at least for a while. 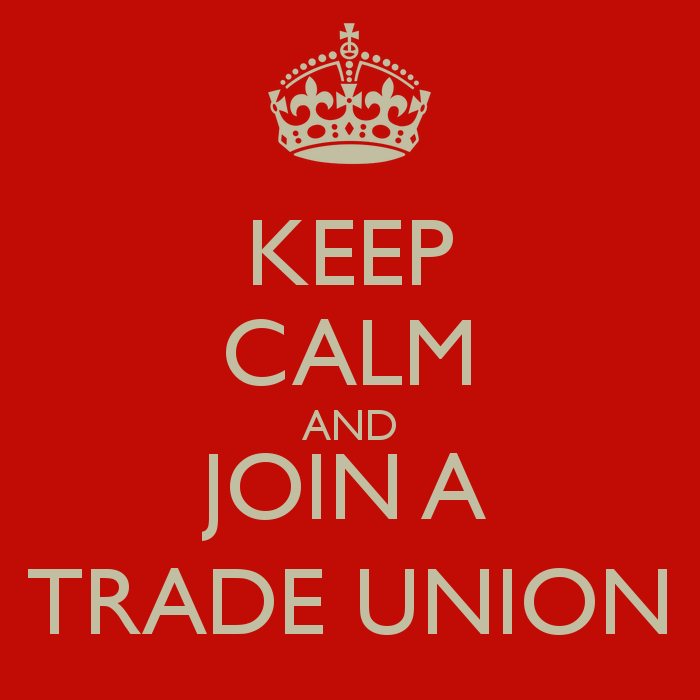 Trade Union membership has been in decline across much of the west in recent decades, a trend which is generally welcomed by the right and lamented by the left. The gradual fall in employment in manufacturing and the public sector as a result of deindustrialisation and privatisation have contributed to this phenomenon. But do trade unions have a role to play in not only promoting workers’ rights and decent wages, but also in improving economic performance?